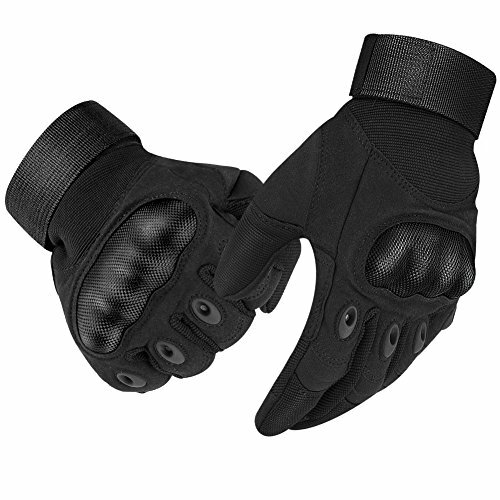 STRONG PROTECTION: The knuckle part of our tactical gloves, which are used molded hard knuckle, double stitching for heavy duty. 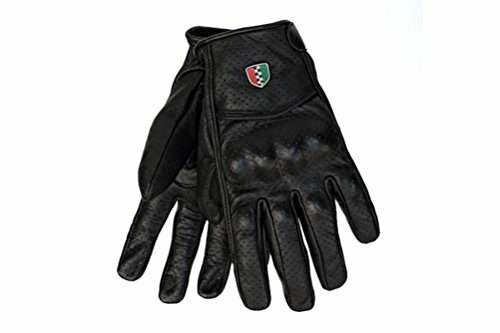 To protect your hands from abrasion and scratching in sports and activities demanding both protection and dexterity. 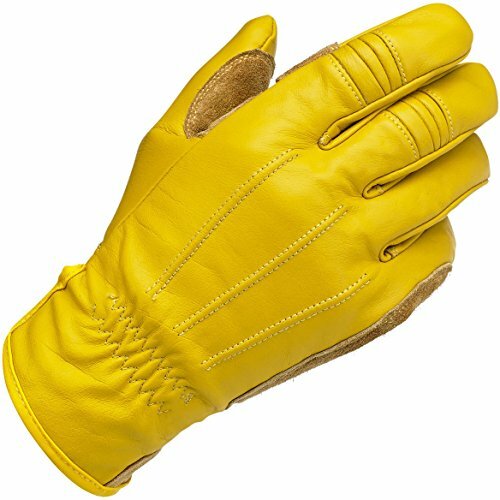 DURABLE AND BREATHABLE: Nicely stitched, durable and lightweight odor-free breathable materials and functional vent design, comfortable to use in hot weather and winter seasons. 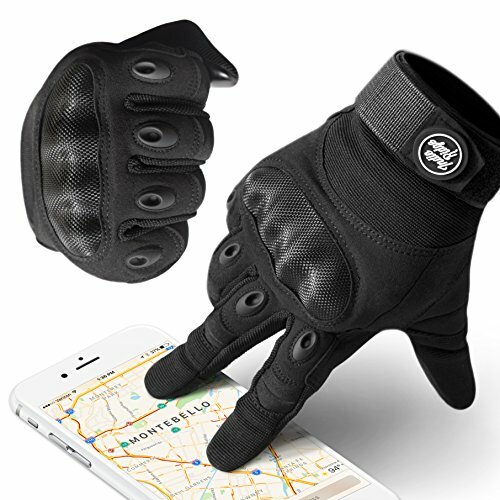 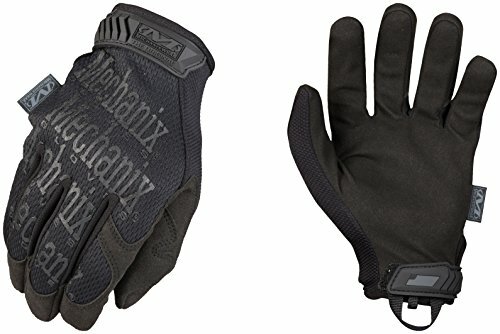 TOUCH SCREEN OUTDOOR GLOVE: Increasing the friendly touching function to two fingers part of glove, so you can touch your phone screen sensitively and use it conveniently. 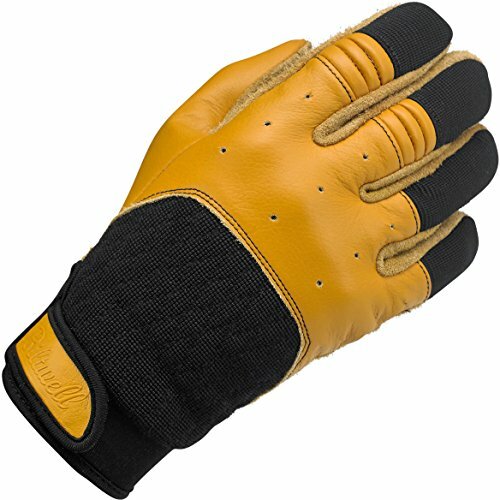 1.Use high-quality microfiber fabric, Protection hard knuckle. 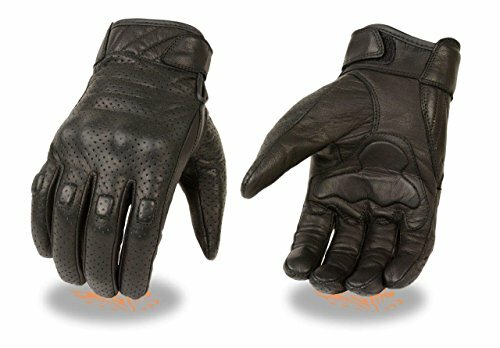 Hard impact protection, finger protection against extreme impact and abrasion injuries. 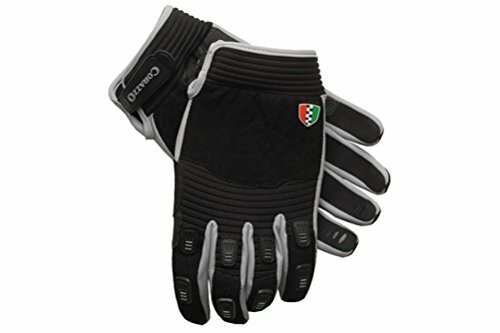 Note: Due to manual measurement, it’s allows 1-3(cm) discrepancy. 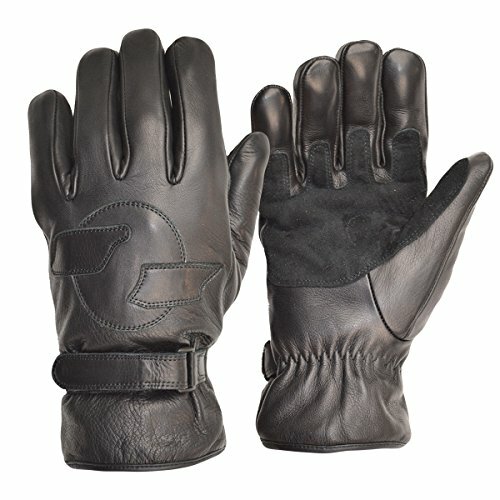 Please measure the Circumference of your Palm, then make sure the gloves are fit for you .